Orlando Health Winnie Palmer Hospital for Women & Babies, part of Arnold Palmer Medical Center, opened in May 2006 to continue to provide expert care and to meet the community's growing needs. With nearly 10 percent of all newborns born at Orlando Health Winnie Palmer requiring highly specialized neonatal care, the Alexander Center for Neonatology remains one of the busiest Neonatal Intensive Care Units (NICU) in the nation, regularly experiencing patient volumes close to or at the unit’s capacity of 142 beds. 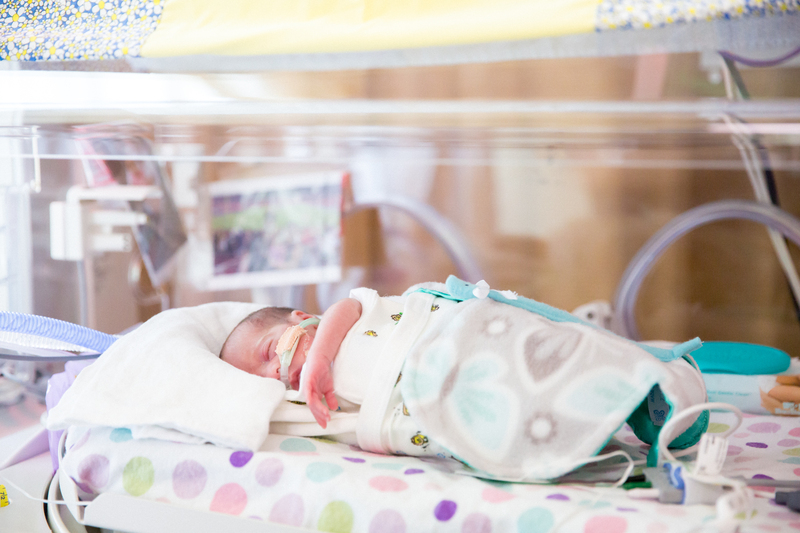 The NICU cares for a significant number of low birthweight babies as well as twins, triplets and other multiples, as they tend to be born earlier and smaller than single birth babies. Babies with medical conditions such as heart problems, infections, or birth defects are also cared for in the NICU. Many babies spend weeks or months in the NICU, requiring highly specialized care to reach typical birthweight. Regardless of the challenges, The Alexander Center for Neonatology achieves outcomes for low birthweight babies that are among the best in the nation. A special pedestrian bridge links Orlando Health Arnold Palmer Hospital for Children to Orlando Health Winnie Palmer. Together, these two hospitals form the Arnold Palmer Medical Center - the largest facility in the U.S. dedicated to children and women in the United States. Learn more about Orlando Health Winnie Palmer at www.winniepalmerhospital.com.